Summer is in full swing and it is starting to hit the triple digits here in Arizona and the only way to cool down is with a delicious frozen treat. 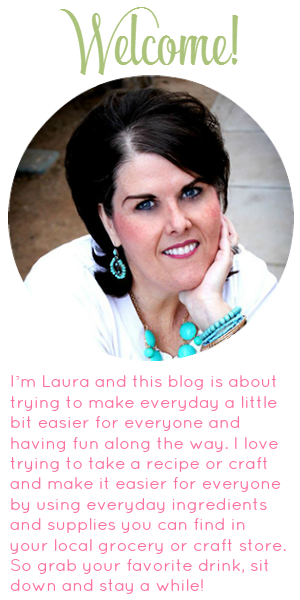 When its hot all I want to do is eat Ice Cream. 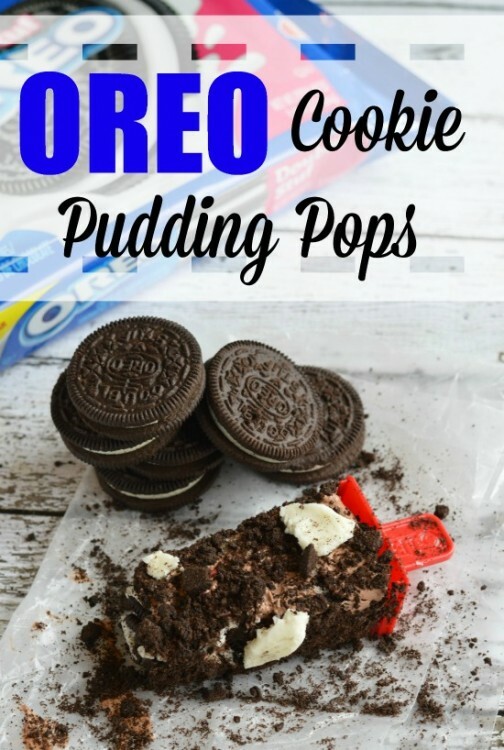 So today I have for you Oreo Cookie Pudding Pops!!! I know just about every kid would love to eat one of these bad boys!! Soo cool and creamy!! I just love Oreo cookies kind of obsessed with them lately !! So what better thing to do with them than to whip up delicious treats of all kinds. I love to bake with them too. Don’t those look just yummy?? And super easy to make!! Pour into molds and freeze until set. Put 6 Oreos in food processor and crush. 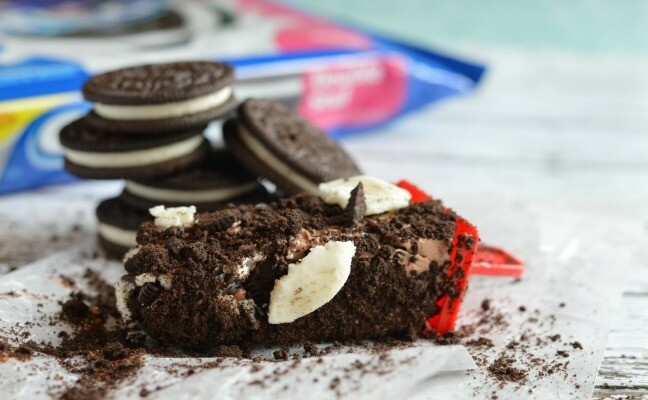 Remove frozen pops from molds and coat with crushed Oreos. 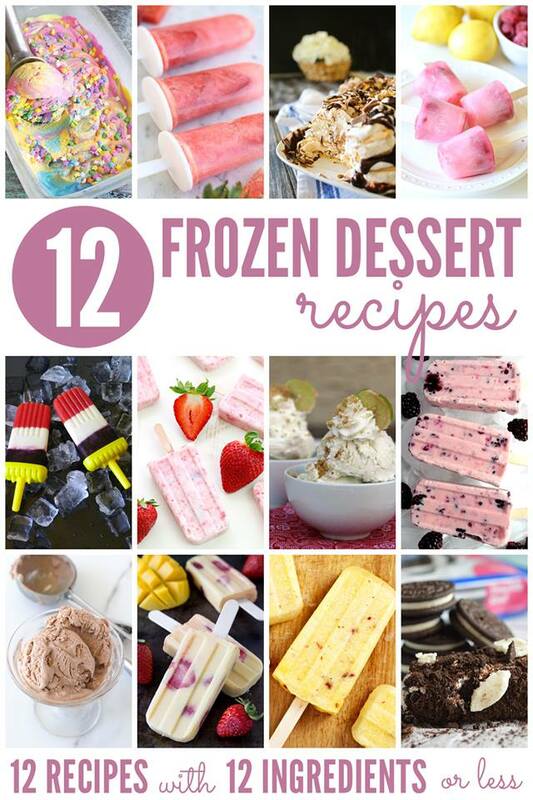 If your looking for more frozen treats check out these from 11 of my favorite blogging friends!